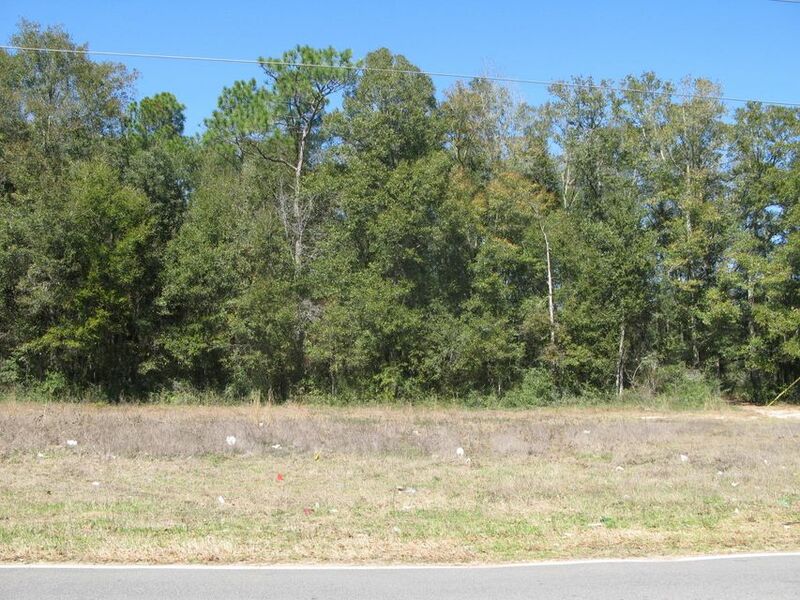 Wooded industrial zoned land in the Marcus Point Industrial Park. Has gas line easement and power line easement. A total of 5.24 acres with 1.24 (61,855 sqft) of buildable area. There may be water/sewer impact fees required.